I owe you a thousand apologies. For a large chunk of time, I thought that I had this – my very favorite recipe for homemade vanilla bean ice cream, which I make countless times per year – here on the website. I recently received an email from a reader looking for my vanilla ice cream recipe with a custard base (not the Philadelphia-style version I made a long time ago), and when I went to find a link I was appalled at myself for never having shared this recipe. It’s a staple in my freezer for most of the year and it’s been the building block of many of my favorite ice cream-based recipes, such as Ice Cream Cookie Sandwiches, Old-Fashioned Ice Cream Sandwiches, Banana Split Ice Cream Cake, Homemade Klondike Bars and Fried Ice Cream. So, basically… you need this recipe in your life, and I’m terribly sorry for not sharing it with you sooner! 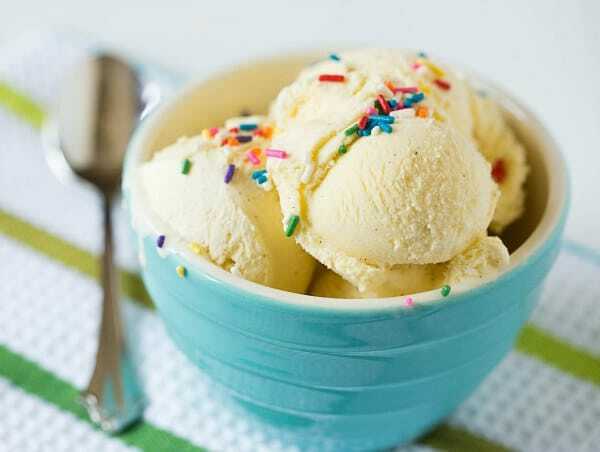 Philadelphia-style ice creams are made by churning together a mixture of milk, cream, sugar and flavorings; by contrast, custard-based ice creams (such as this one), are created by using egg yolks along with the milk, cream, sugar and flavorings (here, vanilla beans) for the base. This results in a much richer and creamier ice cream. While the former is quicker and easier to make (and a little lighter), there’s no doubt in my mind that custard-based ice creams are far superior in terms of taste and texture. While I’ve used this vanilla ice cream recipe as a jumping point for many of the recipes mentioned above, it’s absolutely perfect for those spur of the moment, “I need ice cream right now” type of days. I’ve scooped it onto warm chocolate chip cookies and brownies, piled it on top of pies and cakes, and I’ve made impromptu sundaes that are absolutely phenomenal. 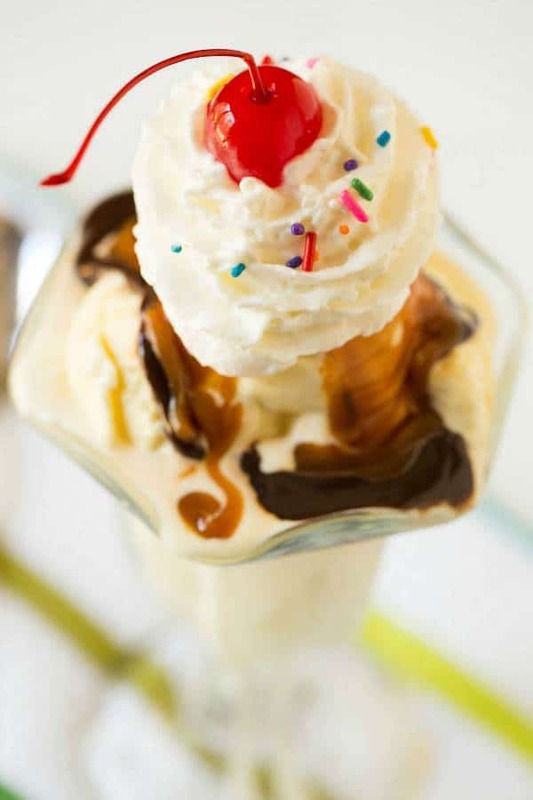 You can’t beat this ice cream topped with homemade hot fudge, salted caramel sauce, whipped cream, sprinkles and a cherry. Sprinkles make any day brighter, right?! 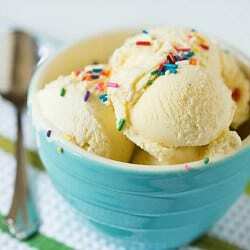 A fabulous recipe for rich and creamy vanilla ice cream, speckled with real vanilla bean. Warm the milk, sugar, 1 cup of the heavy cream and the salt in a medium saucepan over low heat, stirring until the sugar is dissolved. Scrape the seeds from the vanilla bean into the milk mixture and add the bean to the mixture as well. 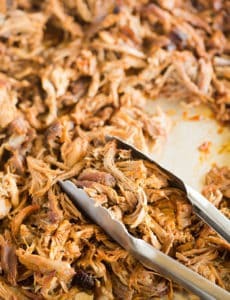 Cover, remove from the heat and let steep at room temperature for 30 minutes. Pour the custard through the fine-mesh sieve and stir it into the cream. Place the vanilla bean into the custard, stir in the vanilla extract, and place the bowl over an ice bath. Stir occasionally, until the mixture is cool. Cover and transfer the custard to the refrigerator until completely chilled, at least 8 hours or overnight. 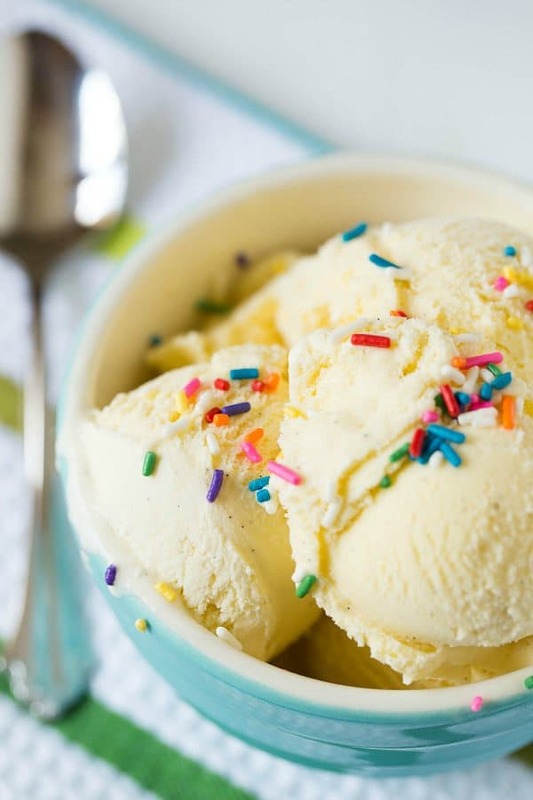 When ready to churn the ice cream, remove the vanilla bean from the custard and freeze the mixture in your ice cream maker according to the manufacturer's instructions. Transfer to a freezer-safe container and store in the freezer. Just made this for the fifth time! Always a crowd pleaser, and always results in requests for the recipe, which I’m happy to provide. Tomorrow’s dinner will see a variation; it will be balled, covered in nuts, coconut and a vanilla-wafer crust, and then deep fried and served with either hot fudge or creamy caramel sauce. Gild that lily! 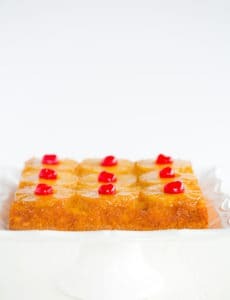 I am at this moment making this recipe for the third time, the first two having been unanimously praised around our table as the finest my guests had ever tasted. I follow the recipe to the letter, and it is consistently rich, delicious and flawless. I am loving this recipe. Literally making it for my third time right now. (First time making it was less than two weeks ago!) Do you have favorite recipes for using the egg whites? You could also save the egg whites up to a few days and use for an omelet. How far in advance can I make the custard? Hi Carolyn, You can make it up to 24 hours in advance. Made this ice cream and it’s good but not enough sugar. I used 2% milk because it’s what I had. The ice cream is good and has a nice consistency but lacks that sweet flavor. I added a little condensed milk after tasting near the end. So I just finished making the base. It’s chilling in the fridge and tastes delicious. I can’t wait to get it in the churn. Thanks for sharing. I’m known for my culinary skills, but honestly, it’s only because I can follow recipes. When I search the net for recipes, which I do almost daily, I always seem to be attracted to Brown Eyed Baker. It’s not because I seek this site out intentionally, but because it just seems to have the best recipes out there. Thank you so much for all of your wonderful recipes and tips. Every recipe I’ve tried on this site is fool proof and can ensure all who visit here, that this is the one stop shop for great recipes on the web. Thanks again and KEEP IT UP! This recipe sounds delicious. 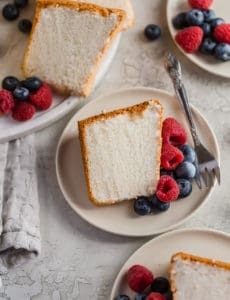 Could you have doubled the recipe and used the kitchen aid ice cream maker or would it be too large a volume for the maker? I doubled the recipe hoping to make 2 quarts of ice cream. Can I cook the entire doubled recipe and then just put 1/2 into the ice cream maker and use the other half a day or so later, allowing the bowl to refreeze?? I must say this is the first recipe in which I find the directions a bit confusing. Do the last 2 cups of cream get cooked? Does everything end up in the one saucepan or is it done in 2 sauce pans. I know you have made this many times, but perhaps you will see what I am referring to. Hi Maureen, You could work in batches, but I wouldn’t leave it in the fridge longer than two days. As for the heavy cream, no, only 1 cup gets cooked in the custard mixture. The other cup is placed in a bowl and gets stirred into the custard mixture. This looks great and I really want to start making my own ice cream; I have never done it before! I am considering purchasing the kitchenaid ice cream maker attachment, but decided to search for recipes first to see if I can buy the ingredients I need in the remote area I live in. So, one question which I hope you answer, and it may be a simple one, but what is heavy cream? Can you please give me an example? Hi Karen, I’m not sure if you live in the U.S., but if you do, it’s a very common product sold in the dairy aisle – it’s usually labeled as heavy cream or heavy whipping cream. Some brands are generic store brands, Land o Lakes, Dean’s, etc. Can I just add more cream and milk to increase amount of ice cream made? Hi Aaron, If you want to increase the amount of ice cream, you should increase all of the ingredients by the same ratio. First off my family and I love your ice cream recipes. So far, I have made Butter Pecan, Rocky Road, Strawberry and I have Vanilla whrilling now. I am curious to know why, the BP custard is cooked in a double boiler and the others I have tried aren’t? Is it whole eggs to just yolks that makes the difference? Thanks. Hi Jackie, If memory serves, that recipe comes from Joy of Cooking, which is a little more old-fashioned. The newer recipes don’t call for a double boiler, but they do call for straining the custard. how much does this recipe make of ice cream? Hi Bonnie, You can find the servings/yield for any recipe at the top of the recipe box. This recipe makes 1 quart of vanilla ice cream. Just wondering if this can be made without an ice cream maker? Delicious! My first icecream attempt in 15 years! How long does this one keep in the freezer once churned? Hi Steph, It depends on the type of container you use. You want to use the smallest one possible that will hold all of the ice cream – that will keep air out. Usually it keeps for at least a month. Once you start scooping, if you place plastic wrap or parchment on top of the exposed ice cream, it should keep longer. Can this recipe be doubled successfully or are there needed adjustments? Hi Benjamin, Yes, just make sure that your ice cream maker has the capacity to handle a double batch! I made ice cream 10 years ago and it was terrible. I never made it again. Then a co-worked suggested I make ice cream with a custard base. So the first person I thought of was you! Just finished churning it and it’s amazing! I am now excited to try the other flavors!!!! Thanks for turning me back on to home made ice cream! Hi Ange, I would add it at the very end of the churning time. Sounds delicious! I am just intrigued, a step in the recipe requires that we let the custard/ice cream rest for 8 hours? Why is this step mandatory? Hi Ange, This custard needs to be completely and totally chilled in order to churn up well.